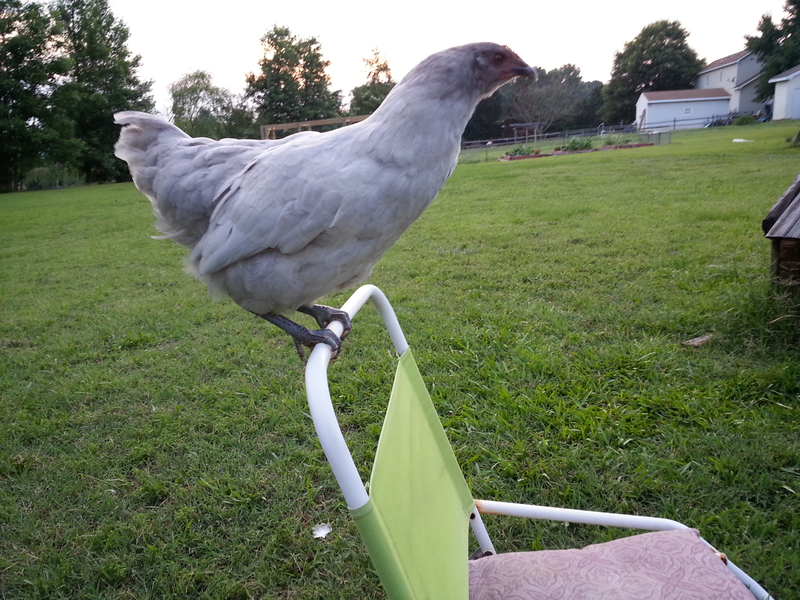 I’m a Lavender Orpington, and my name is Hermione… although usually mom just calls me “Good girl!” There are lots of things my mom especially loves about me, so she wanted me to tell you about myself to illustrate the 5 best points of the Orpington chicken breed. See how pretty we lavender Orpingtons are? But I’m not just a pretty face. I’ve got a great personality, too! Since the first day I came home, I’ve been very curious. There was always exploring to be done outside of my brooder, so I was the first of my family to fly out and visit with my people. When I was 6 weeks old, Mom actually thought I might be a rooster, because my comb developed so much more quickly than the other chicks I came with! However, getting a larger, red comb early can also be the sign of a hen who will be a good layer when she matures. Now I shower her with plenty of eggs for being so patient with me. I was skinny then, but she can’t pick me up anymore, now that I’m a big fat hen. Anything down here? Good foraging ability is one of the best points of the orpington! My favorite treats are mealworms, which I have trained mom to give me every time I come when she calls. I also learned which pocket she keeps them in, so now I just help myself to the stash when I can. My mom calls me “smart.” It’s still foraging, though. I just know the best places to look, that’s all! Sometimes, after all these treats, I need to settle down on mom’s lap and relax in the late day sun while my brother and sister’s forage for crickets under leaves. I just really enjoy being with my people. Not all hens enjoy that as much as I do. I even didn’t mind the little human girl who carried me around so many months with my legs dangling when I was a skinny pullet. Family friendly is one of the best points of the Orpington, too! Orpingtons are also excellent mothers–good at raising baby chicks—so I look forward to my first attempt at brooding. Brooding is something Orpingtons like me are especially good at. One of the best points of the orpington is that we come in an amazing array of colors! Naturally lavender is the prettiest (I might be biased, since I’m lavender myself.) I’m one of the rarest of Orpington colors. Buff is the most common, though–and still pretty, even if not lavender pretty. The Blue Orpington chicken—different from “self-blue” or lavender—can be difficult to get. 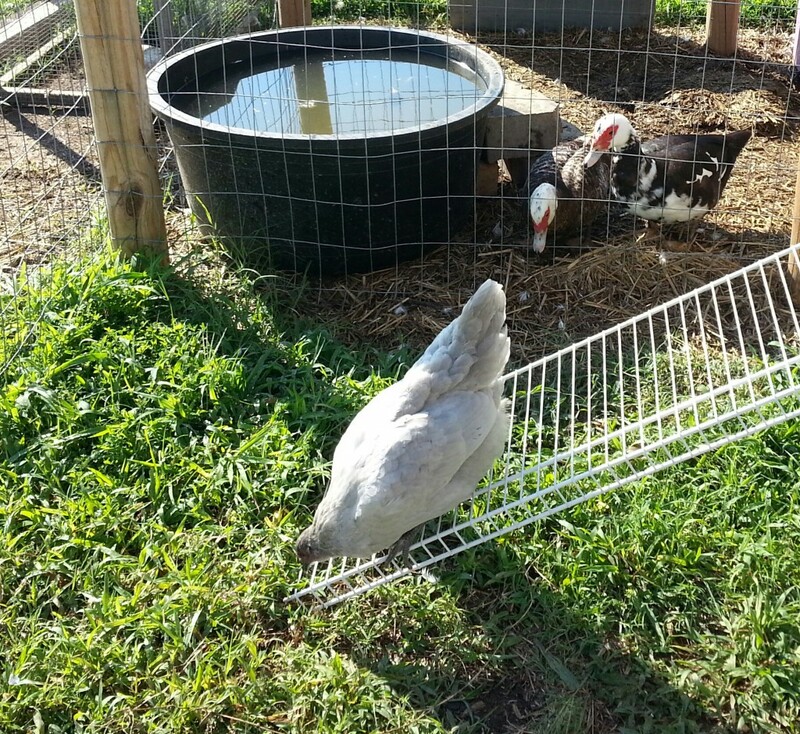 The reason is that not all Blue Orpington eggs hatch blue. Only about half do. The other half are a split evenly between Black and Splash Orpington chicks. 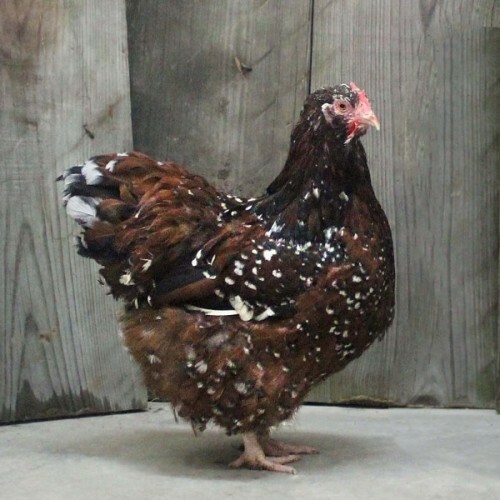 There are also other rare colors of the Orpington kind: White, Laced, Jubilee, Chocolate, Cuckoo and more! It’s got me hoping for more Orpington sisters soon. Did you know I’m from England? Orpingtons originated there around 1886. That makes me British, but somewhere I lost the accent and I just cackle like the rest of my flock mates. But this is good heritage, my mom says, since I can hold up very well through cold winters. I get nice thick plumage, as well as plump and heavy to help keep me warm, but I sure do get large at 7-8 lbs when I’m all grown! Mom says it “costs an arm and leg” to feed me. I told her to add a bag of mealworms to that calculation as well! She believes I’m worth every penny with all my personality and charm. I’m not the best layer in my flock but I’m still very good–that’s one of the best points of the Orpington,too. Orpingtons can lay 175-200 large light brown eggs a year. That sure is going to be a lot of omlets. It’s my pleasure to feed my family so well. 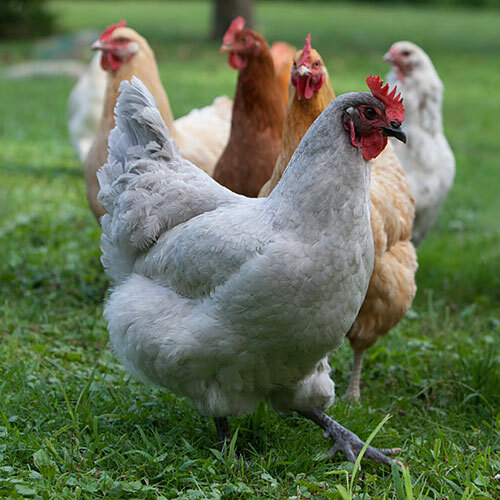 What Orpington colors are your favorite? They are spectacularly beautiful birds! I got to hold Hermione – sweet as sugar! Thank you for the informative post. We just ordered 8 Lavender Orpington’s for this spring. My husband wanted them because they are beautiful.Glad to hear they are friendly and broody too! Hermione I want to thank you very much for the wonderful n helpful information. This is my first time having n raising an Orpington n I am loving her already. We named her Peaches shes almost 4 days old n i have had her 2 days. She’s sweet friendly loves to play n come to me n my son. You have helped make me even more thankful n blezsrf to have Peaches. 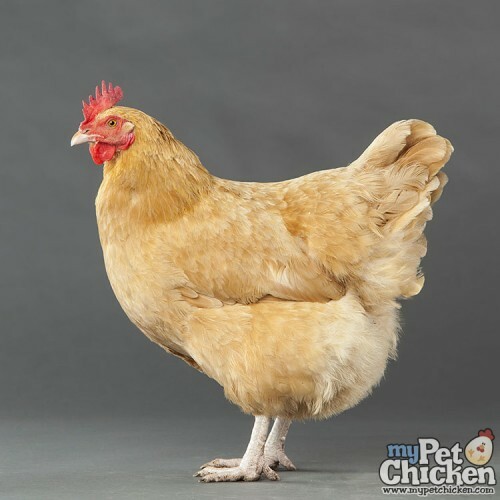 She’s a buff Orpington. You are beautiful n sweet thank you so much. I just got 2 lavender orpingtons & I can’t wait to spoil them!